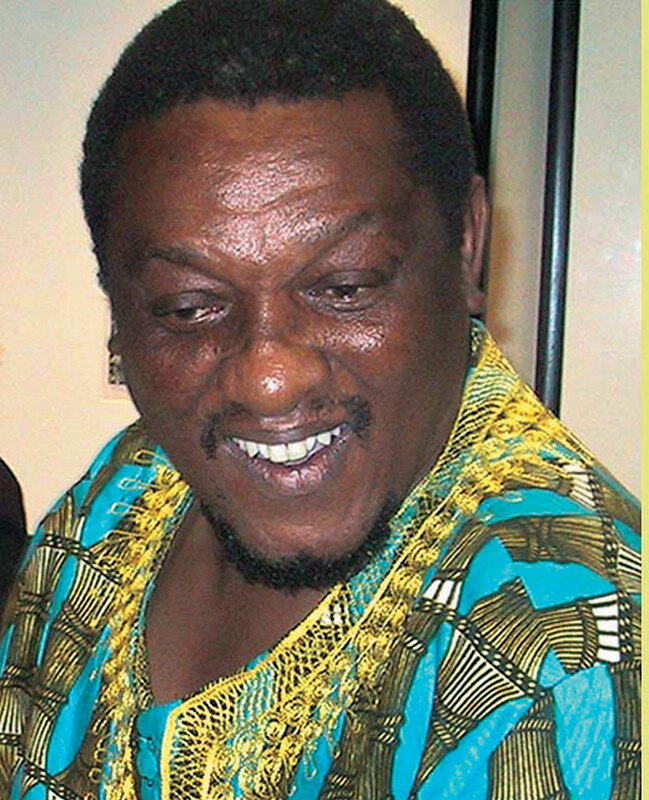 Paul Sibisi became prominent during the political unrest and instability of the 1980s, and political activism became a primary focus in his work. During this time genres referred to as ‘Protest Art’ and ‘Resistance Art’, depicting the political unrest of the era arose from the freedom struggle and played a visible role in putting pressure on the apartheid government. Sibisi was apparently politicized by his own students who took matters into their own hands, risking death, detention, torture and their futures by rejecting outright the third-rate education offered to black people. As a teacher of languages at Umzuvele High School in KwaMashu, a township north of Durban, Sibisi’s work highlighted the unjust system that was being challenged by the black youth and various workers’ organisations. Using wash-away, a technique that he came to be known by, Stop it now!! Now!! (1986) (plate 228) resonates in many ways with this traumatic period. This revolutionary visual statement depicts the aftermath of an incident of unrest, showing a military Casspir in the township. It is rendered in strong reds and blacks, colours often associated with revolution. A disembodied hand rises from the sky in a gesture that shouts ‘Stop’. And herein lies the power of the work. Born Umkhumbane, Durban, 1948. Training 1968: Ndaleni Art School on a Bantu Education bursary. 1972–1973: Studied at Evangelical Lutheran Art and Craft Centre, Rorke’s Drift. 1987: Awarded a six-month British Council fellowship to study printmaking at Fircraft College, Birmingham, England. Exhibitions 1984: International Print Biennale, Bradford, UK. 2002: Untold Tales of Magic: Abelumbi, Durban Art Gallery. 2003: Revisiting Myself, The African Art Centre, Durban. Collections Durban Art Gallery; Iziko South African National Gallery, Cape Town. Photograph of Paul Sibisi. Courtesy of Anthea Martin, African Art Centre Archives, Durban.